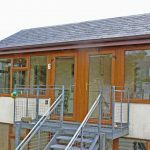 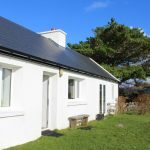 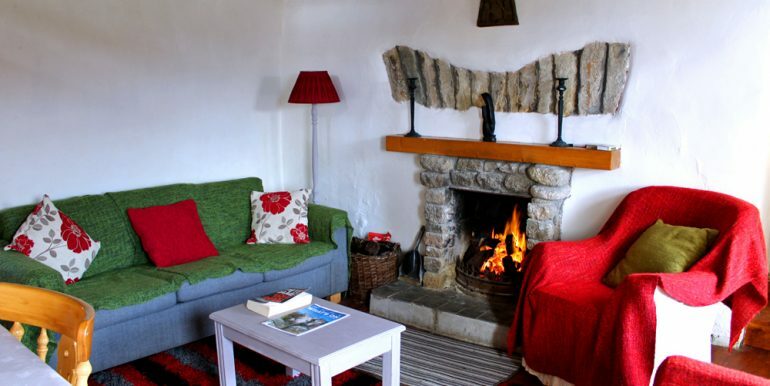 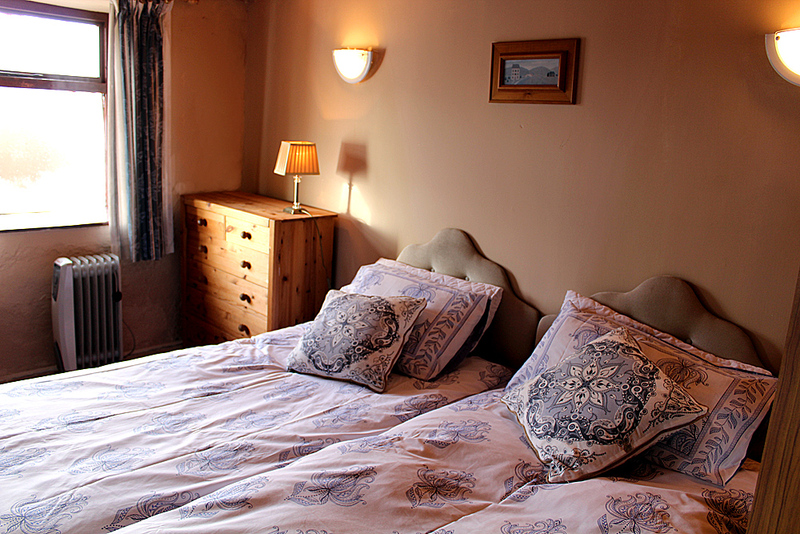 The cottage: Sweet traditional cottage at the foot of Errisbeg Hill and a short stroll away from Dogs Bay Beach. 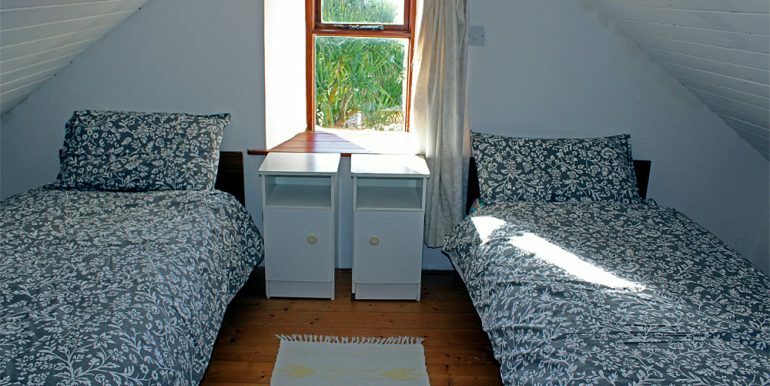 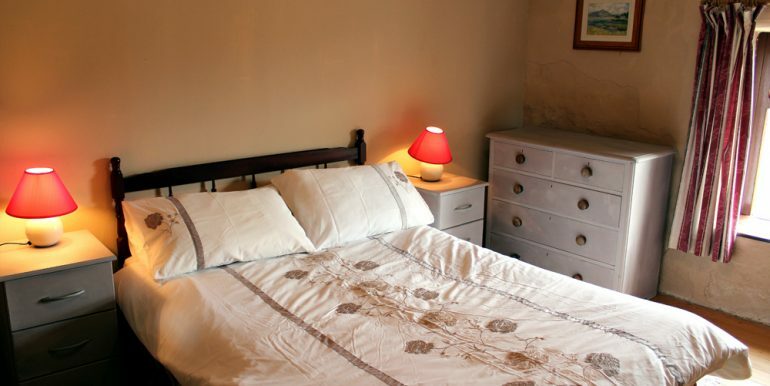 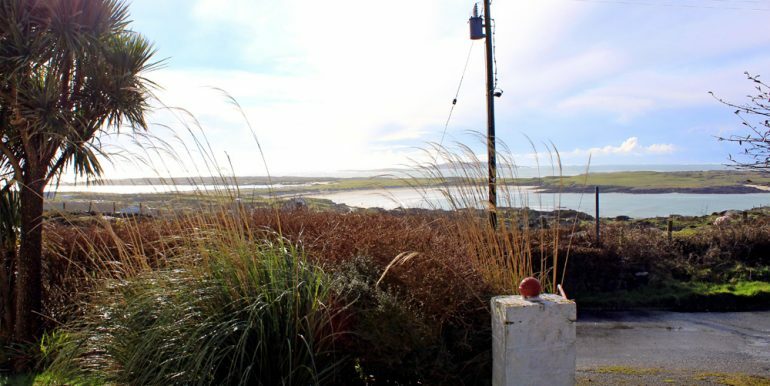 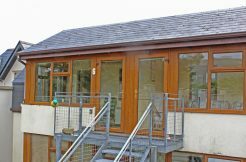 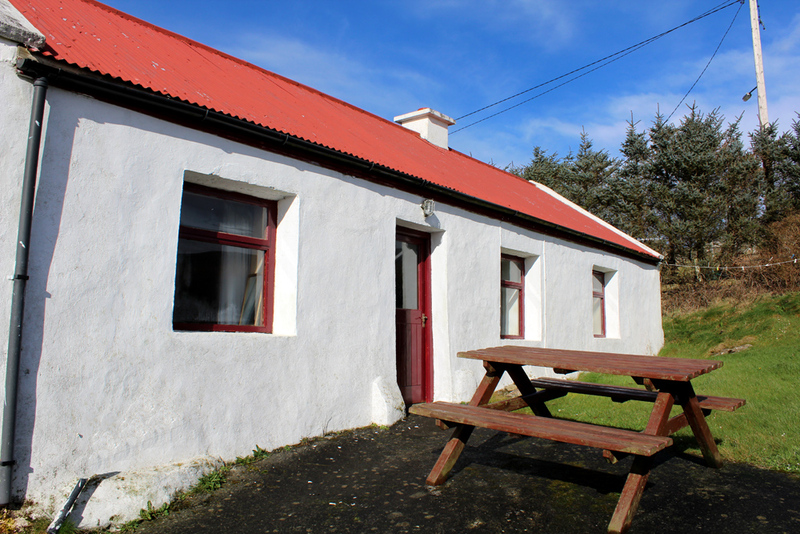 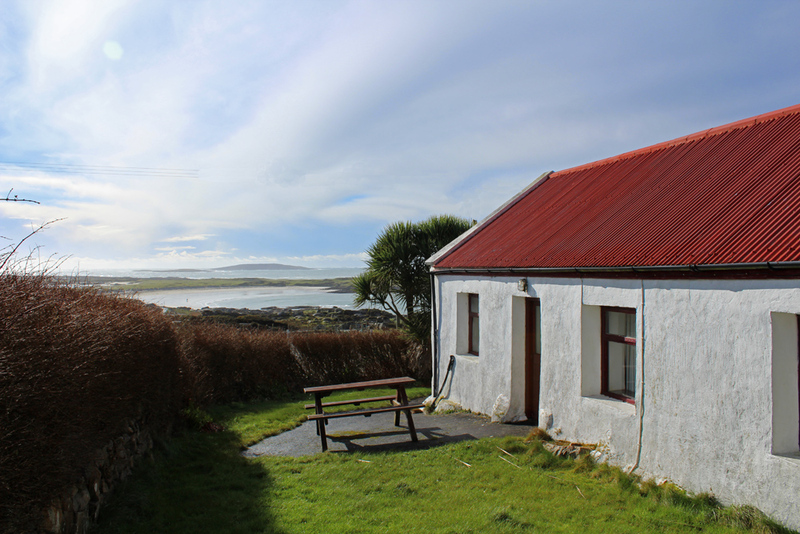 Located on the Wild Atlantic Way, this three bedroom cottage is a find in any sense of the word! 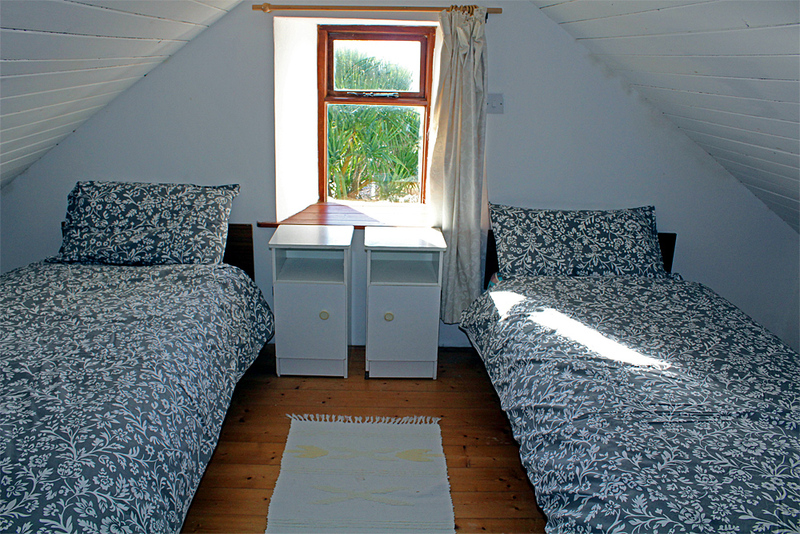 It is affordable and the views are amazing. 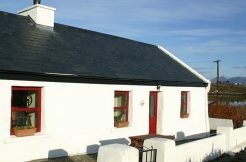 There is a nice compact drive way into the cottage, which is Traditional Irish style with red roof. 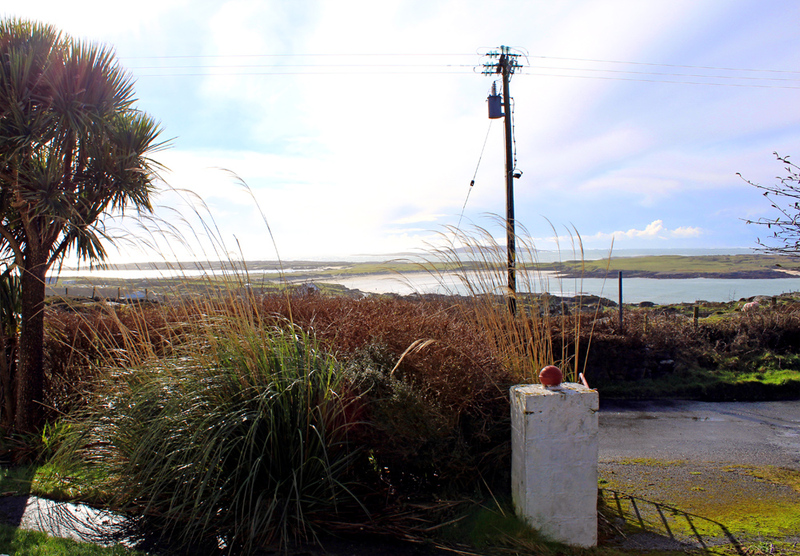 There is a green area to the side of house with picnic table and unique views over Dogs Bay and Gurteen Beach. 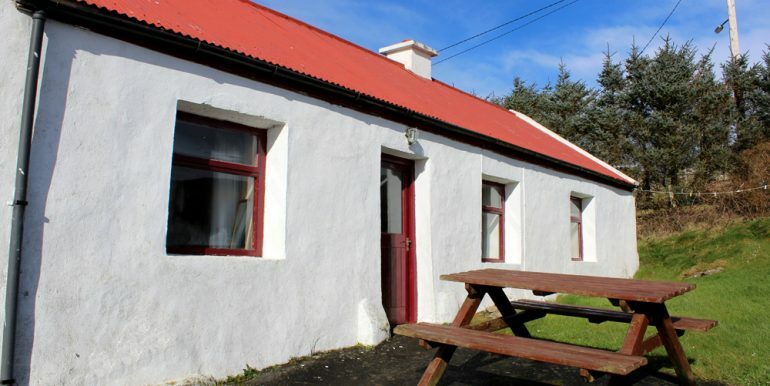 This is an exceptional location being only 5 minutes to the village by car and very close to beautiful beaches. 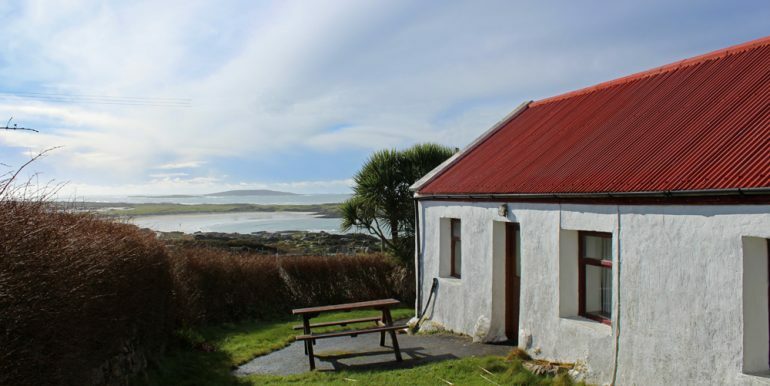 There are lots of activities in the area including the recently opened Derrygimlagh Marconi Walkway and an ideal location for hillwalking, fishing and other countryside and water pursuits. 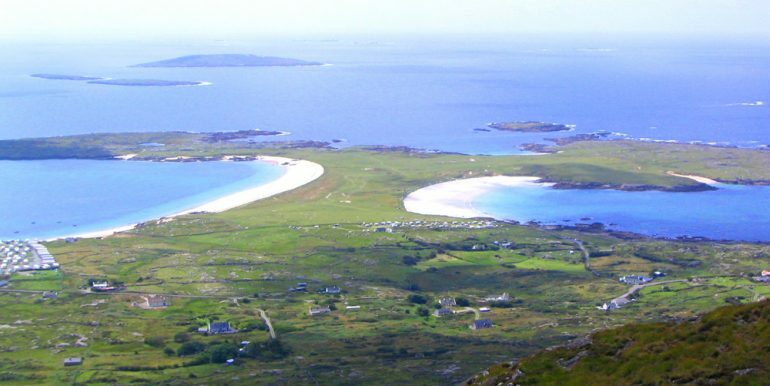 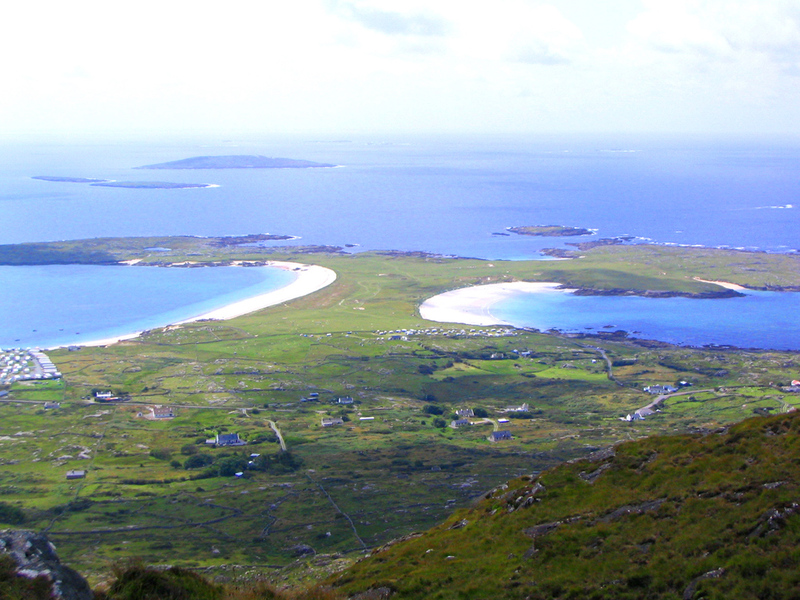 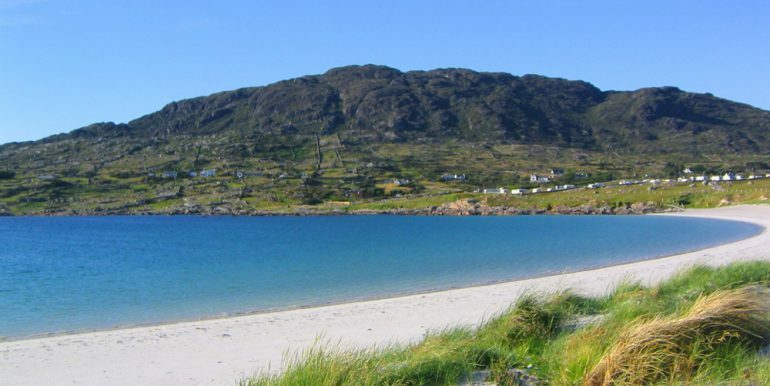 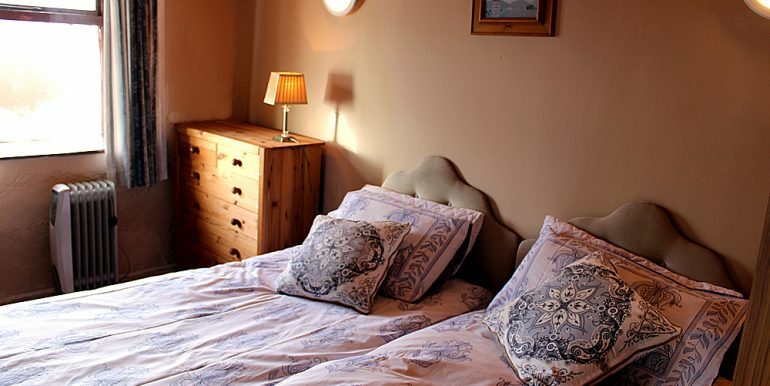 Roundstone is a large village and offers everything needed for an enjoyable holiday including a great selection of restaurants and bars including Vaughans which is famous for its seafood. 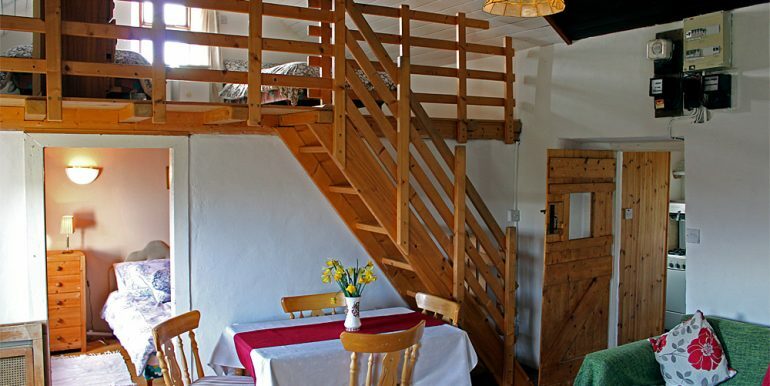 Inside: As you enter the cottage you are straight into the kitchen which is basic but has all you need. 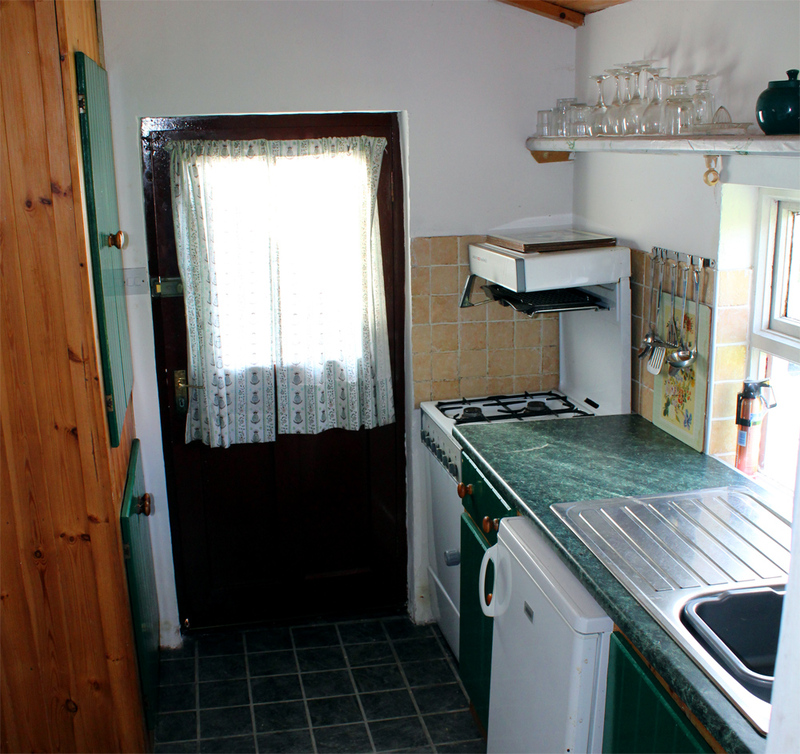 The bathroom is off the kitchen with shower over bath, sink and toilet. 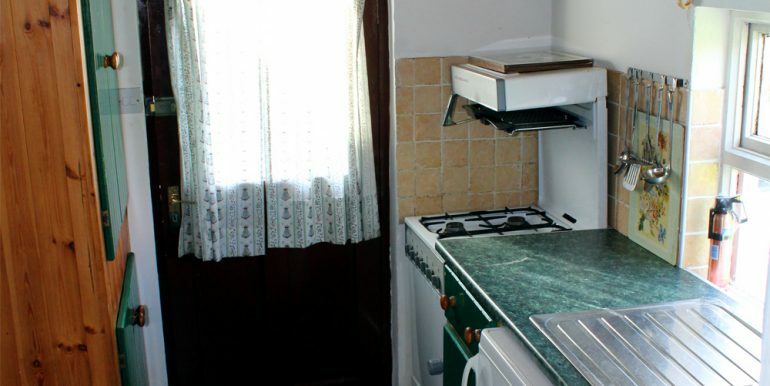 There is washer/dryer in a cupboard in the bathroom. 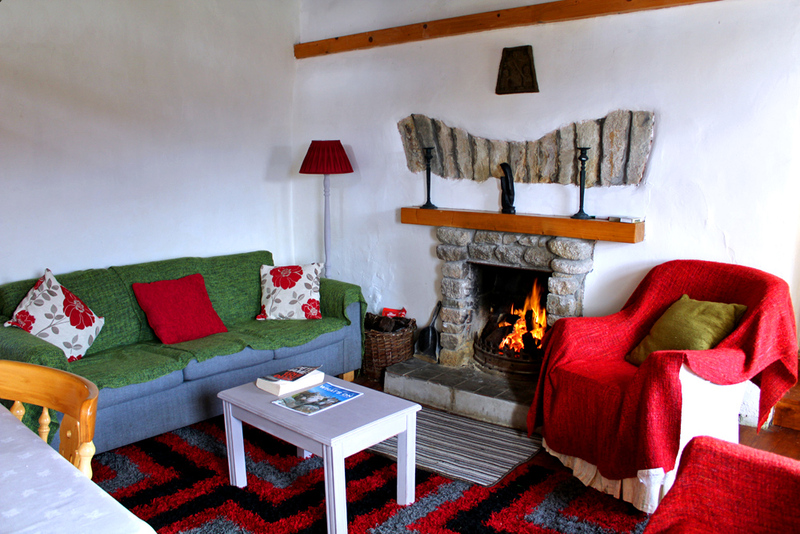 In from kitchen is sitting room with Tv, cosy chairs and a nice open fire. 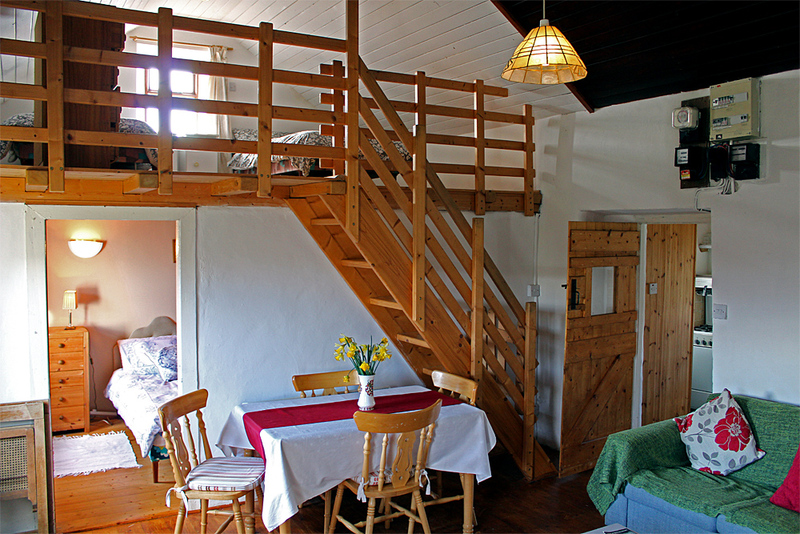 There is a wooden built stair case with gate secure for children which leads up to bright twin gallery bedroom. 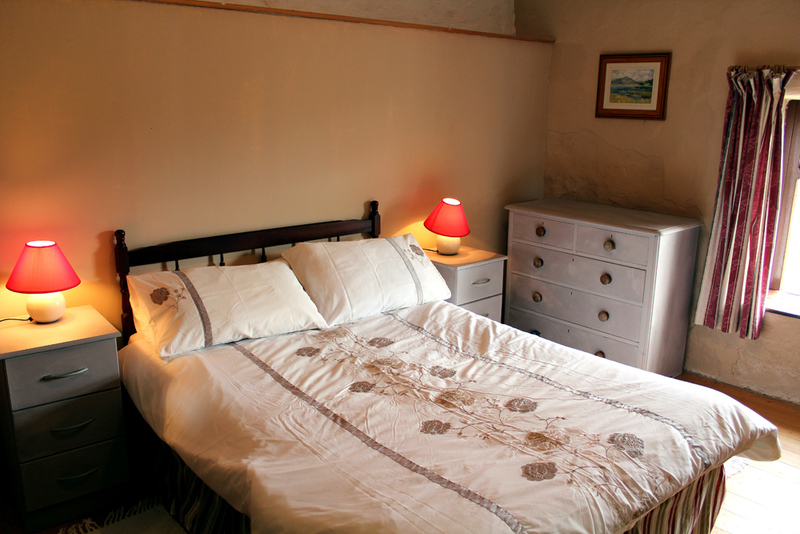 Downstairs off the sitting room is one double and one twin bedroom. 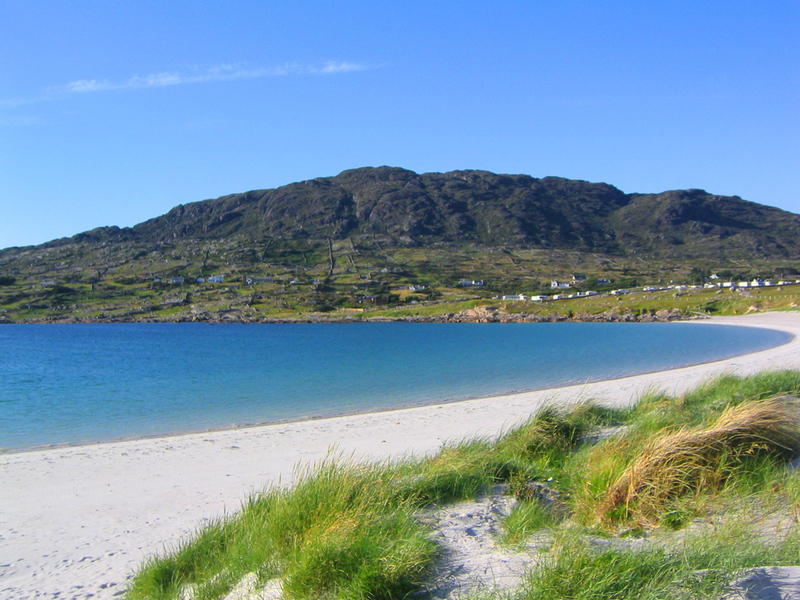 A little gem for beach Holidays.